Even though gaming runs the gamut from solitary experiences to highly competitive titles, many have a soft spot for getting together with friends on a couch and working together toward some shared goal. Some games lend themselves to cooperation, and others still only truly shine when the player count increases. These ten games made the cut for being some of the best cooperative multiplayer titles of 2013. Whether you are sharing the experience with somebody across the country or across the living room, these great games are even better with a buddy. For the thousands of gamers out there who feel duped by Diablo III on PC, it may be hard to justify buying the game all over again on consoles for a better experience -- especially since the announced expansion may come to the PS3 and 360 later than the PC. I know it's a bit hard to swallow feeling like you were beta testing a future iteration of the game, but so long as you're willing to return to the world of Diablo and vanquish its evil once again, this is the best way to do it. 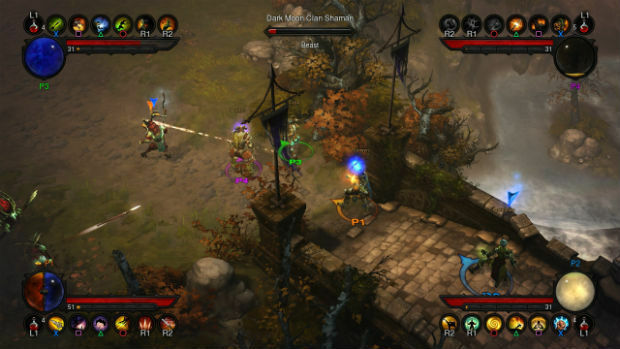 Read the full Diablo III console impressions. 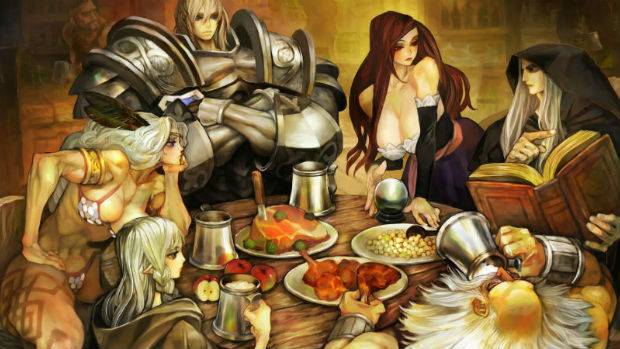 Read the full Dragon's Crown review. The game fully supports PS3/PS Vita crossplay, and you can use the Vita to control Tostada in 2P co-op on the PS3. The perks don't stop there either. Collectibles, a horde mode-style dungeon, side quests, a new difficulty mode upon completion, and plenty of other secrets help with the replay value. None of those bonuses would mean squat if the Guacamelee! 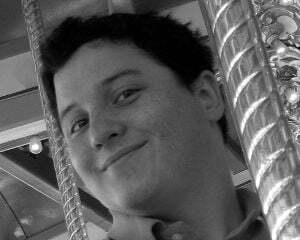 didn't provide a fun world to mess around in, which it does. 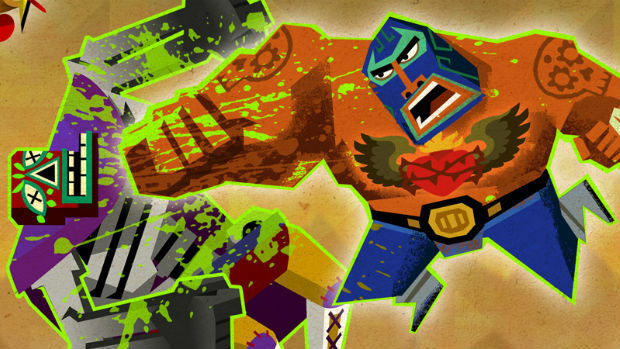 Right from the start, Guacamelee! offers up a sugar skull-covered playground to delight in and devour with mucho gusto. It's a game I'll be playing and replaying again for some time to come. Encountering monsters in Monster Hunter isn't like most other games. Monsters will take your breath away shortly before they take your life away. This is a game that will force you to learn from your mistakes, lest you repeat them and achieve the same failure as before. While the visuals are far from stunning and the online lacks any sort of host migration, Monster Hunter 3 Ultimate is one of the best and most rewarding experiences in a long time, and will certainly keep you busy for a while. 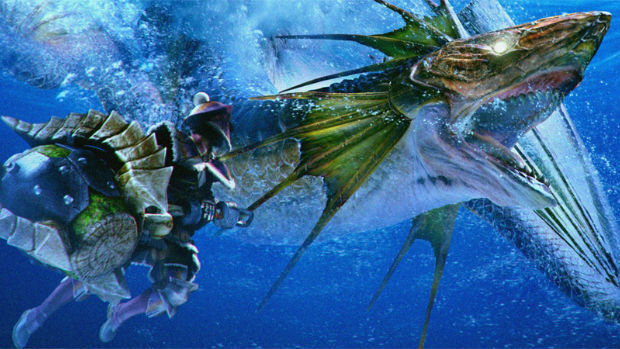 Read the full Monster Hunter 3 Ultimate review. 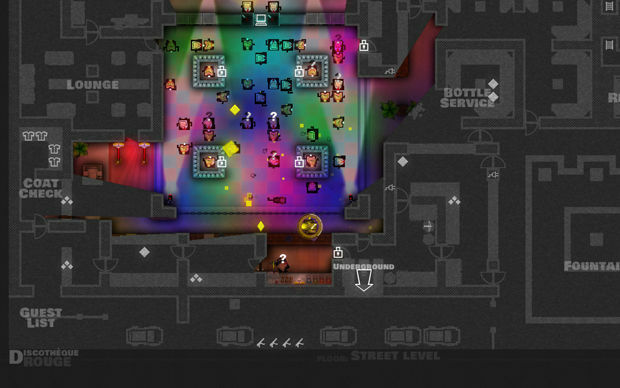 Multiplayer, on the other hand, is a fantastic ruckus with all sorts of unpredictability, both locally and online. Executing a multiple-person plan to perfection is easily one of the best "John Bender from The Breakfast Club fist-in-the-air" moments in all of videogames; many high tens were exchanged as well. On the flip side, having a seemingly genius plan blow up in your face because a stupid guard wasn't where you thought he would be creates such a frantic and chaotic situation which immediately becomes hilariously unpredictable. Read the full Monaco: What's Yours is Mine review. 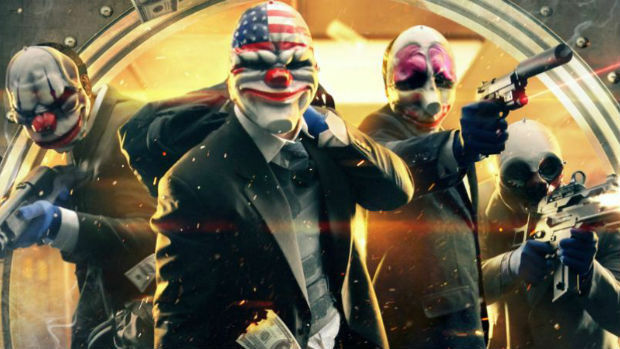 PAYDAY 2 is undeniably rough and needs a couple of updates to fill in a few blanks, but the thrill of robbing banks, smashing jewel cases, and cooking meth is too great for the asking price not be returned to the player in spades. If you're willing to work with a team and get involved in some delightfully chaotic situations, the world of poorly made drills and unnecessary amounts of violence is one well worth investing in. Read the full Payday 2 review. Saints Row IV is, from start to finish, a pleasure. It's a pure pleasure to play. I was cynical, given my feeling let down by The Third, but Volition has worked hard to address almost everything wrong with its last outing, and provide something that delivers over and above expectations. What I love most about IV is how it puts the player first -- absolutely every new feature and ability gifted to the player seems designed purely to make the game more convenient to enjoy, and more fun to play. 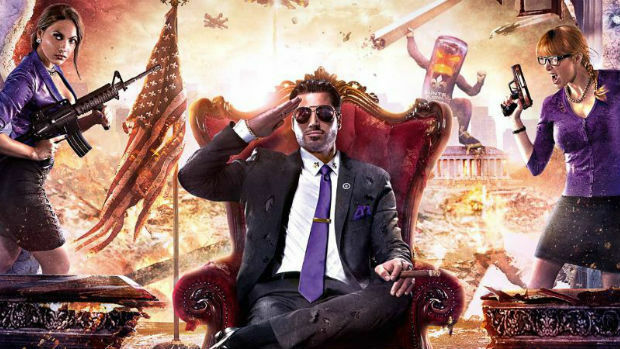 Read the full Saints Row IV review. There was a moment where I was taking in the beautiful soundtrack, hovering over a tricky jump as cat Peach, and watching the glistening water below where the game really came together. 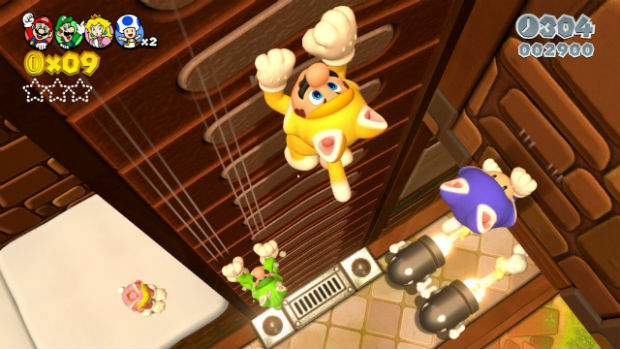 It was then that I realized that Super Mario 3D World had achieved a level of platforming design that's close to perfection, and there was almost never a moment where I didn't have a smile on my face. 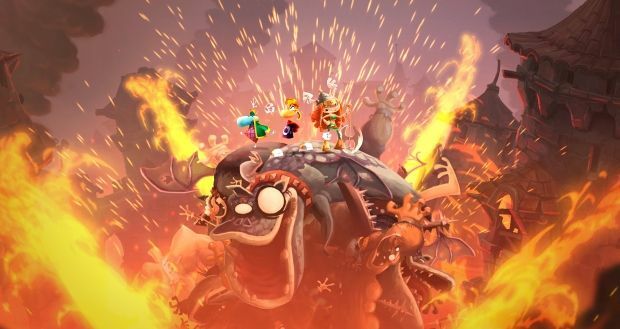 This is the unequivocally the best Mario game since Galaxy 2, and it shows up anything the "New" series has ever done, and then some. Congratulations to all the nominees! We'll be announcing the official winner on Monday, December 24. In the mean time we want you to tell us which game this year had the best cooperative multiplayer. 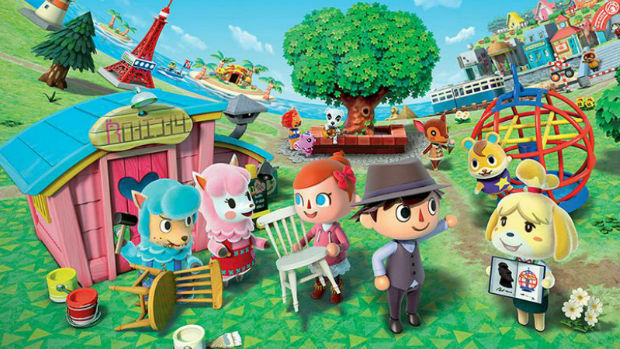 Community Poll: What was your favorite co-op game of 2013?